The Raptor Center: Come Out to See The Raptor Center Near You! Have you checked our Public Events Calendar lately? We are appearing at many different events this summer. This weekend alone we are at a local Minneapolis birding festival, a book signing to support the Esther the Eaglet book, and Dairy Days in Salem, Wisconsin. 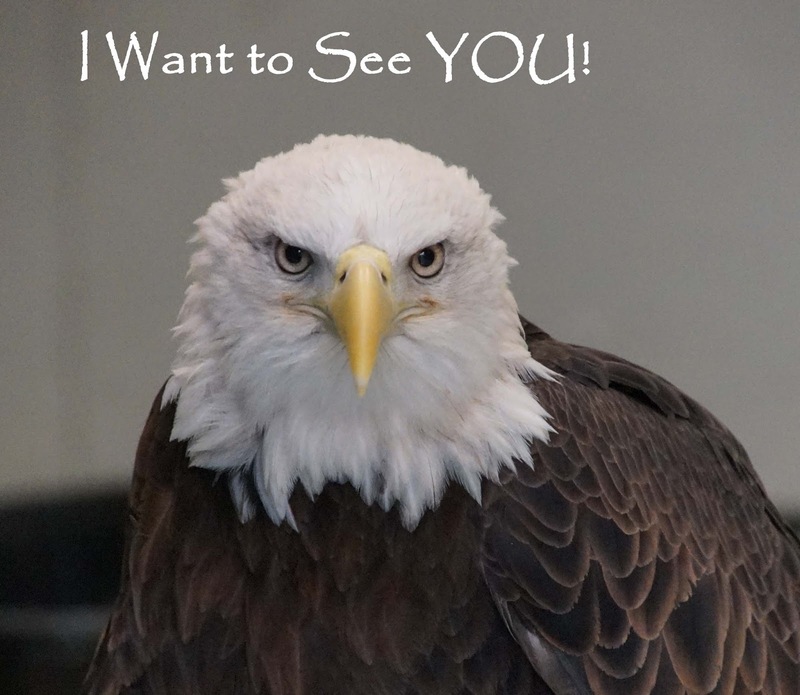 We are also open on weekends at our location on the St Paul campus of the University of Minnesota, and continue to offer our popular Raptors of Minnesota public program at 1:00pm.